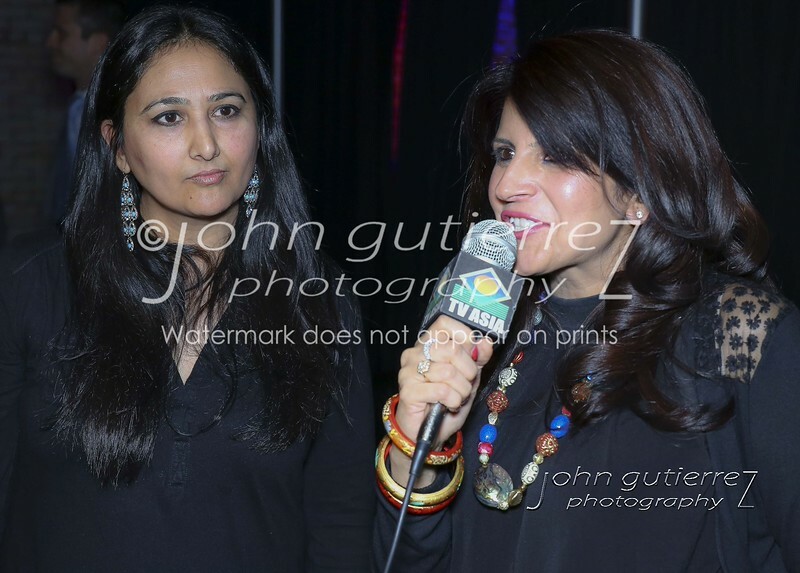 The Austin Intercultural Network (AIN) fashion show held at the RIO on 3/6/2015. Gallery provides hi-res print orders best to 8 X 10. Contact john@johngutierrez.photography for inquires.